IT IS ALL OVER! 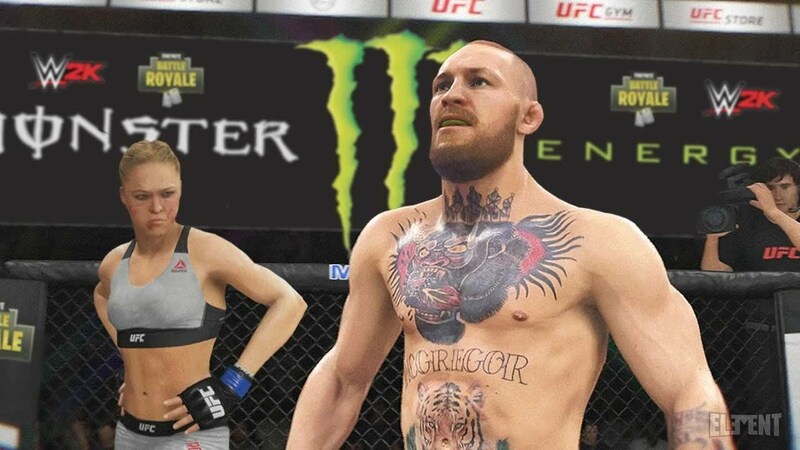 it’s the Top 10 UFC 2 Knockouts from the new EA Sports game! 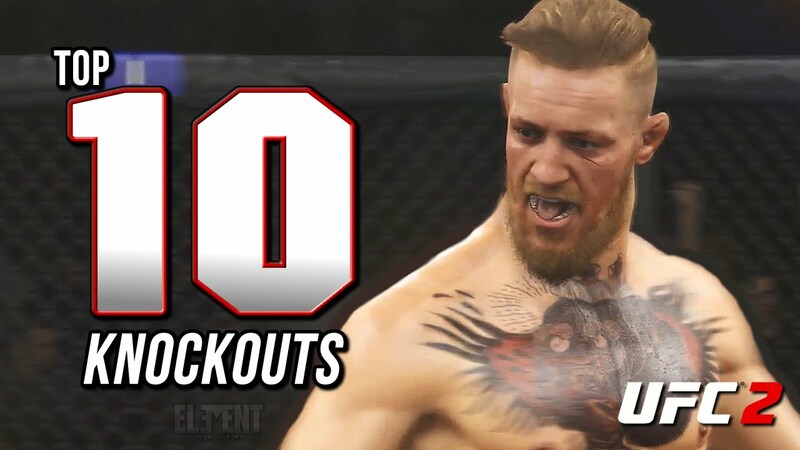 The top 50 EA Sports UFC 3 1st round knockouts. Some of these come out of nowhere! Featuring Conor Mcgregor, Ronda Rousey, Chuck Liddell, Stipe Miocic, Cain Velasquez, Cyborg, Holly Hol, Jon Jones, Daniel Cormier and many more. Thanks for watching, hit that like button for more videos! 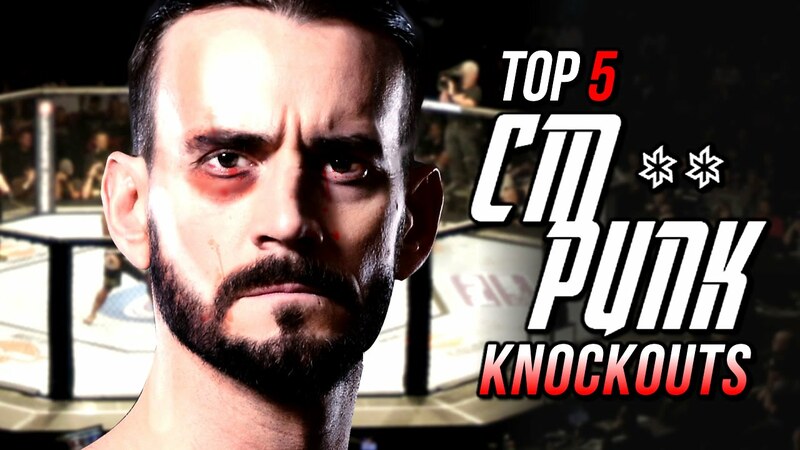 CM Punks EA Sports UFC 2 Knockouts (Top 5 countdown) The straight edge superstar sends his victims to sleep! Music throughout by https://ourmusicbox.com (music by Jay man) check out the site for great tracks! 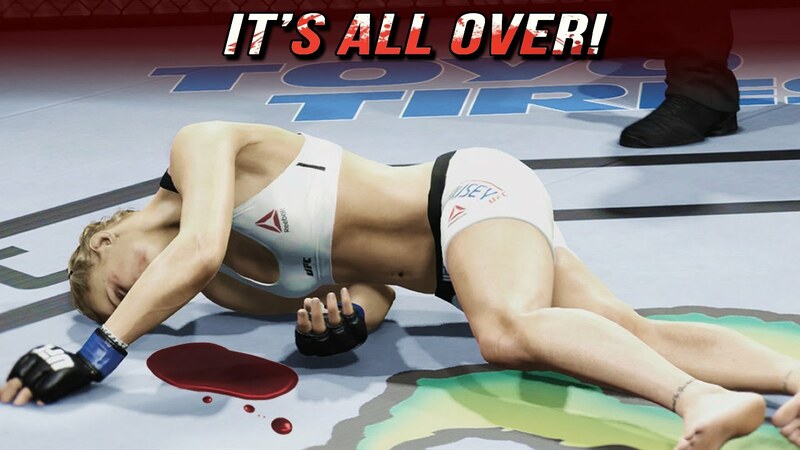 Thanks for stopping by and watching this UFC 2 Knockouts video. I hope you enjoyed it enough to leave a like behind before you go!